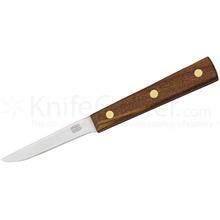 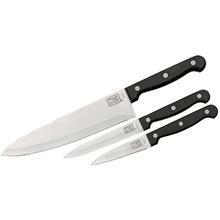 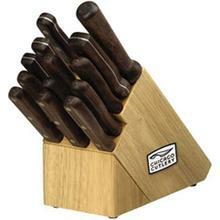 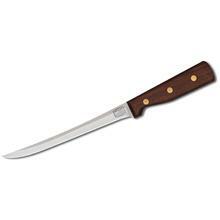 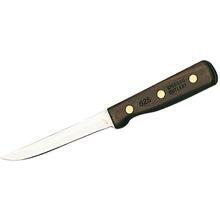 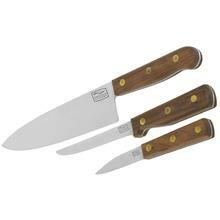 Chicago Cutlery began in 1930 as a knife conditioning service that catered to professional butchers and packing plants. 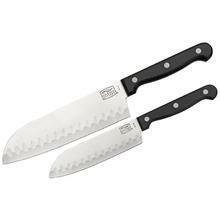 They offer a wide range of kitchen cutlery that includes multiple piece knife sets, chef block sets, steak knives, paring knives, boning knives, knife sharpening steels, and more. 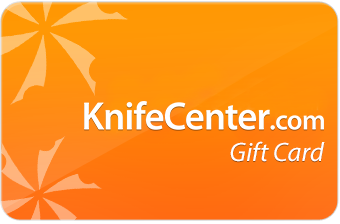 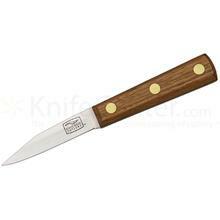 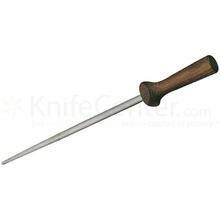 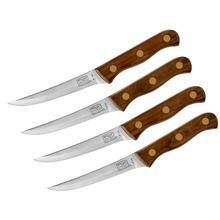 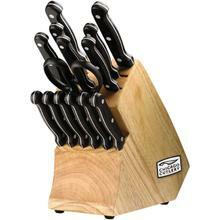 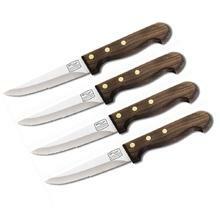 KnifeCenter is the original catalog of cutlery with a great selection of Chicago Cutlery knives. 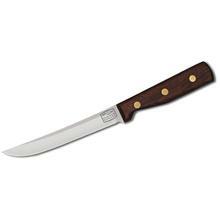 Chicago Cutlery began in 1930 as a knife conditioning service that catered to professional butchers and packing plants. 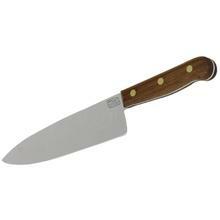 When the demand for sharp knives increased, Chicago Cutlery evolved into a knife manufacturing business for the meat and poultry industry. 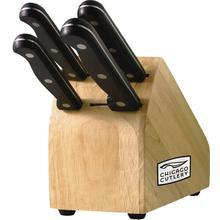 In 1969, Chicago Cutlery entered the retail market with professional cutlery. 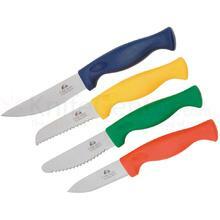 Knives designed to meet the tough demands of professional knife users became available for home use. 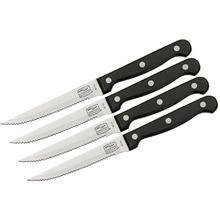 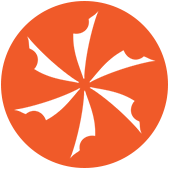 Today, the Chicago Cutlery brand is owned by World Kitchen, LLC which continues to market the same type of innovative products that made Chicago Cutlery one of the most trusted and well known names in knives.